SRP Pistons are designed for street/strip applications utilizing many compression ratio combinations compatible with pump gas as well as moderate turbo boost and nitrous oxide. 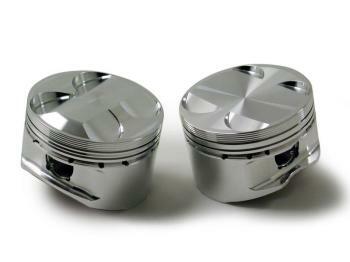 SRP Sport Compact Pistons are forged from 4032 low-expansion aluminum alloy for smooth and quiet operation. 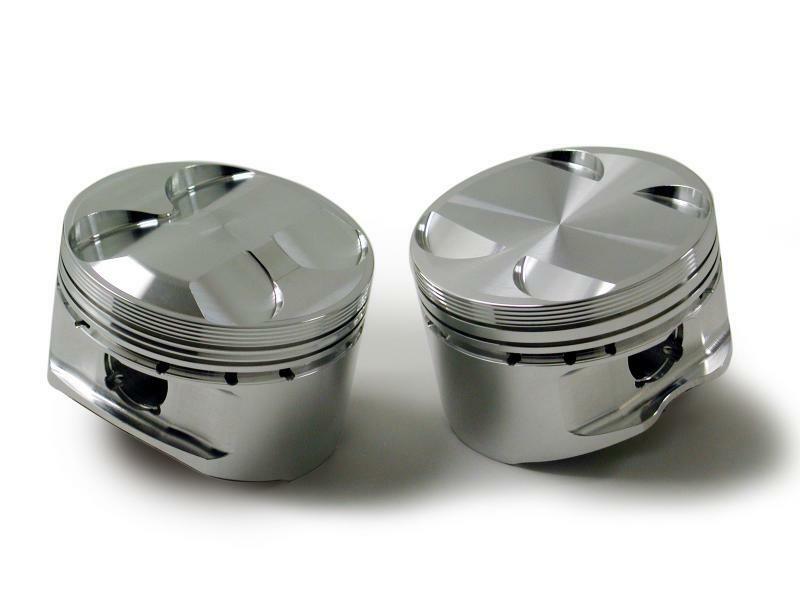 SRP Pistons are sold INDIVIDUALLY for replacement or test fitting purposes.